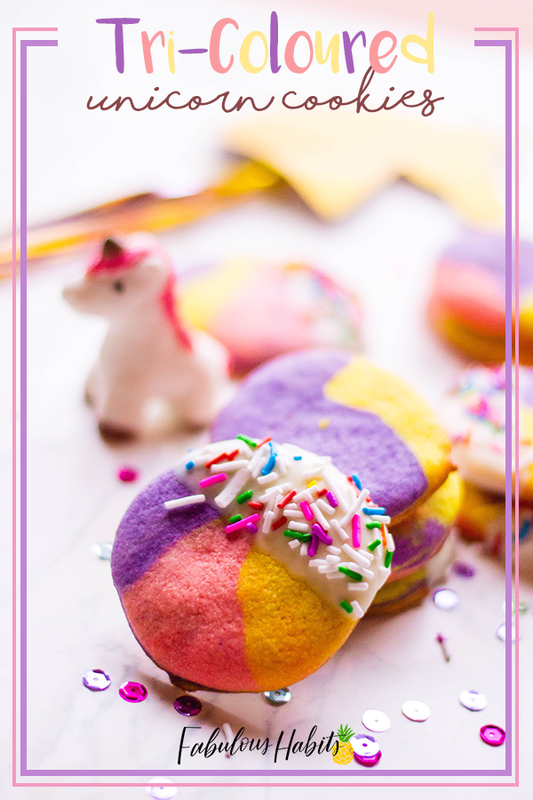 Unicorn cookies are something I just knew I had to make for Fabulous Habits’ month-long unicorn theme. 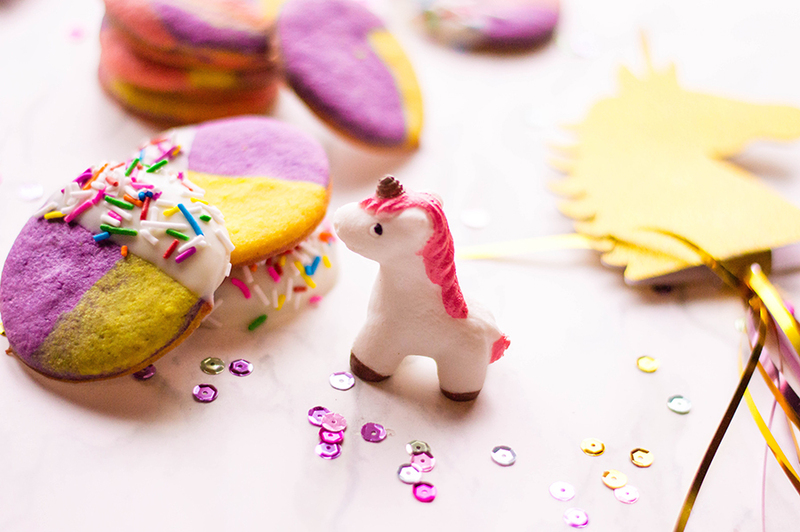 What I mainly see trending on the web are unicorn cookies that are supposed to act as their poop. But hey, now, wait a minute?! Why can’t unicorns have cookies of their very own? 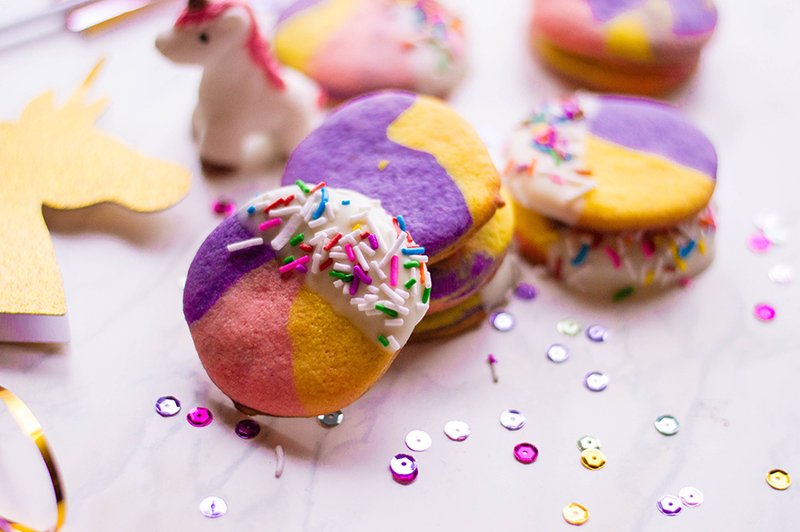 Ladies and gents: unicorn cookies, an oh-so-colorful treat we can share amongst human friends and magical friends. Enjoy! In a stand mixer, mix butter, sugar, and egg on medium speed. Once thoroughly combined, add vanilla. Slowly add dry ingredients to your egg and butter mixture (preferably in thirds). Once your cookie dough is formed, divide it into three different bowls. Color each bowl with your gel food coloring (one color per bowl). Wrap cookie dough separately in plastic wrap and chill for 2 hours. 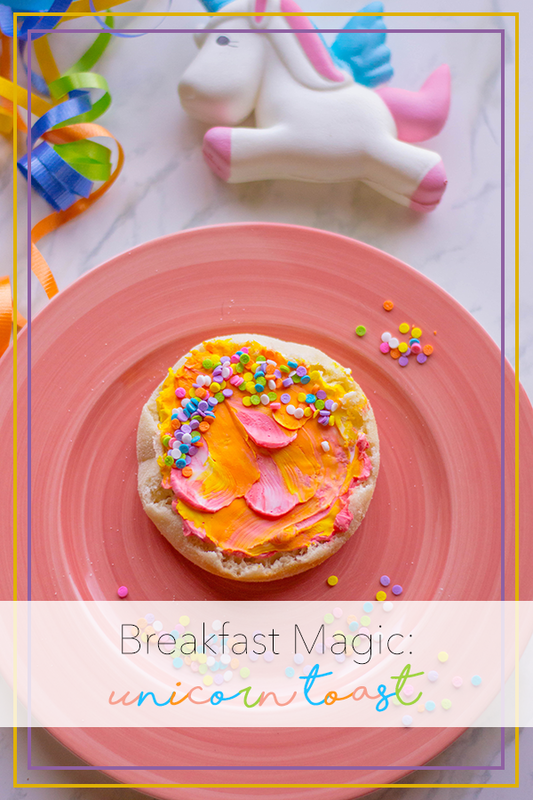 Roll out each colored dough on a floured surface, forming each one into long strips. Then twist all three colors together and form into a ball. Cover a rolling pin with flour and roll out your tri-coloured dough to be about ¼ of an inch thick. With a cookie cutter, cut out circular shapes. Place shaped cookie dough on baking sheet, about 2 inches apart from each other. Bake for 8 to 10 minutes and allow to cool on rack before decorating. Microwave candy melts in 30-second intervals until completely melted. Dip ¼ of each cookie into candy melts and place back on lined baking sheet. Add sprinkles and allow to set before serving. Enjoy the unicorn goodness! Those unicorn cookies looked like they taste so good. I love the multi-colors and the candy melt topping. I don’t usually bake but I would love to make this for my nephews. Those are so creative and so cute! I love that you dipped on end like that, too. These look so stinking cute! And pretty easy to make too. Thanks for the recipe! Oooh, those are so adorable! I love the multiple colors and I bet they taste just as good as they look. Oh my goodness how much fun are these cookies! I absolutely LOVE that they are tri-coloured. They would be great for an afternoon tea party! 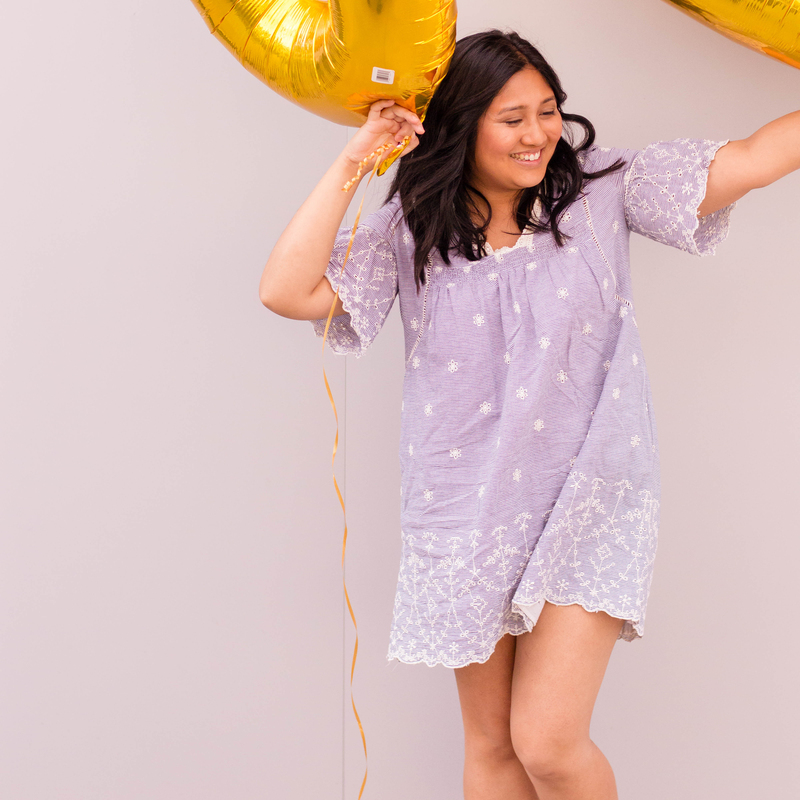 Looks like the unicorn trend won’t be going away soon! I just love how cute these cookies are. Put them in a nice package and they’ll be a nice gift as well. These are the cutest, most colorful cookies I have spied in a while. I would love to make them for a party for my kiddos. This is a really cute idea! 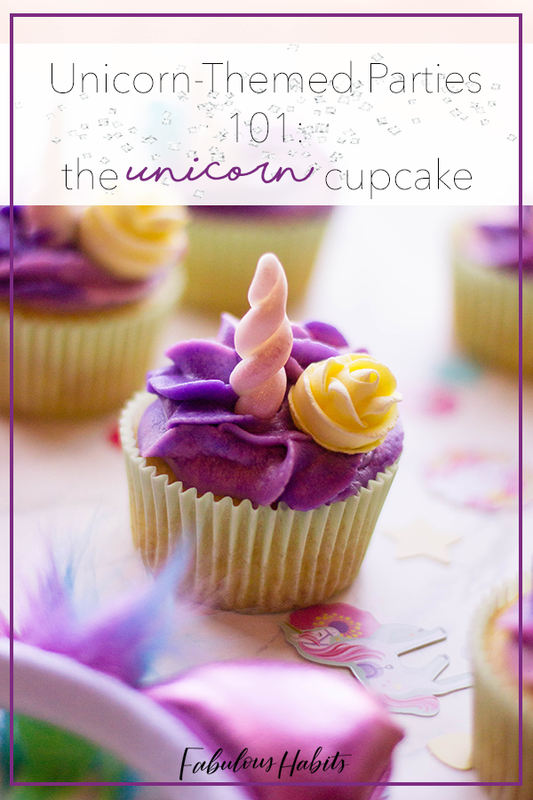 Unicorn themes are all the rage right now. My girls are obsessed with all things unicorn. It’s a trend I hope lasts forever because I love glitter and colors. These cookies are adorable! These are the cutest things ever! I love it and I pinned it for future references!